Have a central vacuum system but no garage port? We have a solution for you! Don’t ruin your household vacuum by cleaning your cars and garage! The Garage Vroom is designed to be a stand alone vacuum you can hang in the garage to clean floors, cars, boats, campers and anything else you choose within the 40ft reach it provides. 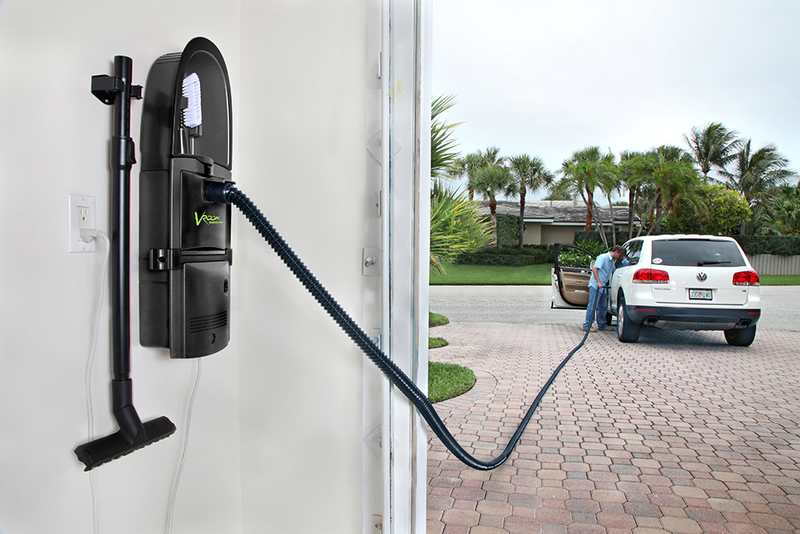 The easy to install Vroom Garage Vac System fits into a 2-1/2 square feet of space while providing power vacuum performance. © 2019 Custom Vacuum Systems. All images and content are the sole property of Custom Vacuum Systems.